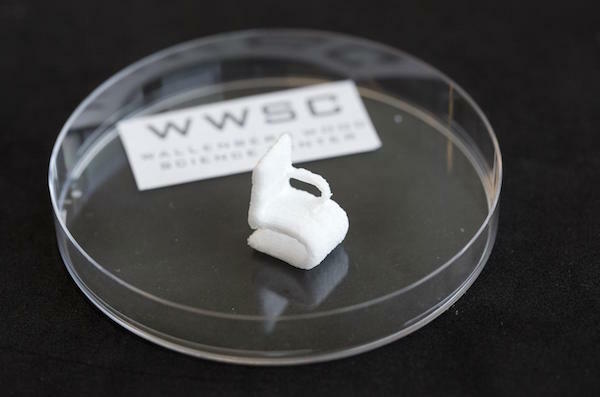 Researchers at Chalmers University of Technology have printed and dried three-dimensional objects made with cellulose with the help of a 3D-bioprinter. The team rendered their creations electrically conductive by adding carbon nanotubes, a development that could see cellulose and other raw material based on wood competing with fossil-based plastics and metals in additive manufacturing. “Combing the use of cellulose to the fast technological development of 3D printing offers great environmental advantages,” said Paul Gatenholm, professor of Biopolymer Technology at Chalmers and the leader of the research group. “Cellulose is an unlimited renewable commodity that is completely biodegradable, and manufacture using raw material from wood, in essence, means to bind carbon dioxide that would otherwise end up in the atmosphere. The breakthrough was accomplished at Wallenberg Wood Science Center, a research centre aimed at developing new materials from wood, at Chalmers University of Technology. The difficulty using cellulose in additive manufacturing is that cellulose does not melt when heated so the 3D printers and processes designed for printing plastics and metals cannot be used for materials like cellulose. The Chalmers researchers is said to have solved this problem by mixing cellulose nanofibrils in a hydrogel consisting of 95-99 percent water. 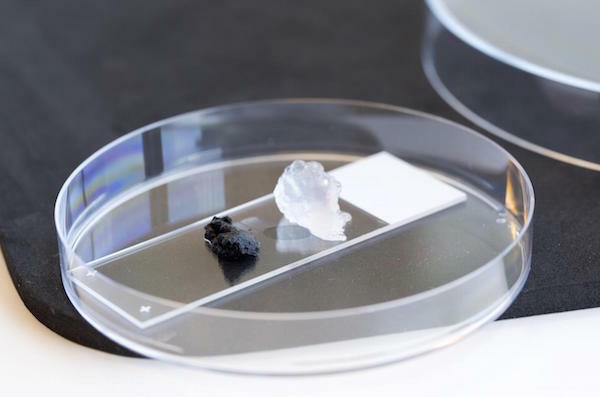 The gel could then in turn be dispensed with high fidelity into the researchers’ 3D bioprinter, which was earlier used to produce scaffolds for growing cells, where the end application is patient-specific implants. The research findings were presented this week at the “New Materials From Trees” conference that took in Stockholm, Sweden, between June 15-17.